Our whole story begins after realizing that there was a great need for folks to try something different from what they are used to. This motivated us to start Home Taste Asian Restaurant in Flower Mound, Texas. People have always craved something different and enticing, and perhaps would like to experience tastes from other cultures. Asian dishes are very delicious, bursting with flavor, and uniquely prepared to leave you wanting for more. Our chefs are passionate about Asian cooking and have everything it takes to prepare delicious and world class dishes just for you and your family. 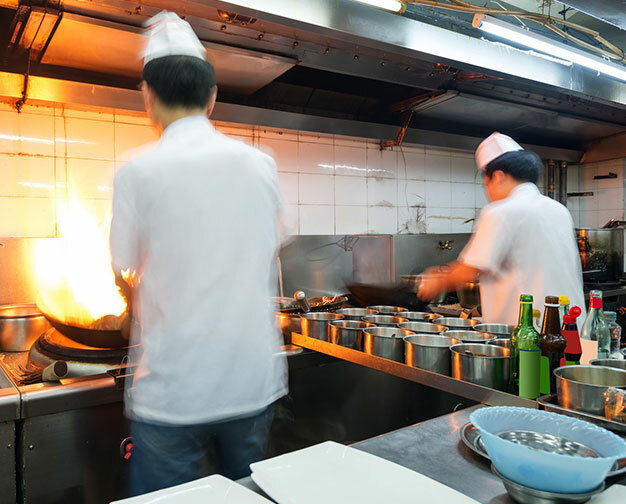 Everyone here at Home Taste Asian Restaurant, including chefs, cashiers, management, delivery team and other stake holders are committed to ensuring that every person who dines at our restaurant experiences the love and flavor we put in every single bite. We prepare famous Asian dishes from China, Japan, Thailand and more; such dishes include a huge variety of fresh sushi, pho, pad Thai, fried rice, fried noodles and so much more. What makes us stand out from other Asian restaurants in the DFW Metroplex is our approach toward food preparation. This is where most restaurants fall short of delivering quality and satisfaction to the preferences of the customer. You make think many Asian foods simply taste the same wherever you go, but what you’re experiencing is consistent low quality. We, therefore, ensure that we meet all the customer’s preferences regarding authentic and fresh Asian food. Some people might think that if the food is truly authentic, it must be more expensive. Here at Home Taste Asian Restaurant, we assure you that is not the case. Our lower cost food doesn’t mean it is not authentic. And we have never compromised quality for cost. Copyright © HOME TASTE ASIAN RESTAURANT | All rights reserved. pad thai, fried rice, fried noodles and much more. Come taste and experience the difference!"